Episode 5 of Fox’s TV show adaptation of Justin Cronin’s novel series, “The Passage,” airs Monday, and fans of the book will be treated to yet another familiar character. 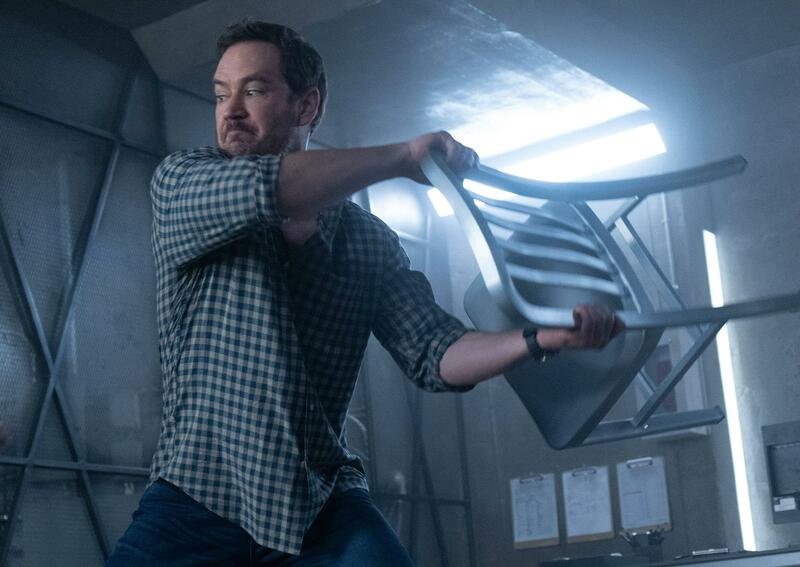 Guilder’s debut wasn’t the only thing the actor teased about Season 1, episode 5 of “The Passage.” He also shared “this is probably the most ambitious show” he’s ever been a part of, and a scene from Monday’s broadcast is a prime example of why. Up until now, viewers — and the show’s characters — have really only seen the virals inside their glass cages. That’s about to change in the new episode, titled “How You Gonna Outrun the End of the World?,” when one of them shows off their unique viral movements. “The Passage” airs on Fox on Mondays at 9 p.m. EST. Where Is Fox’s ‘The Passage’ Filmed?